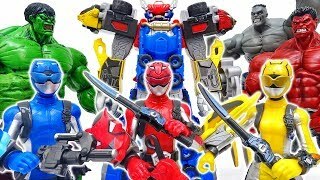 Home / Entertainment / Power Rangers Ninja Steel - Rumble Tusk Zord and Megazord Fight | Episode 5 "Drive to Survive"
Power Rangers Ninja Steel - Rumble Tusk Zord and Megazord Fight | Episode 5 "Drive to Survive"
Power Rangers Ninja Steel Episode 5 Megazord Fight. 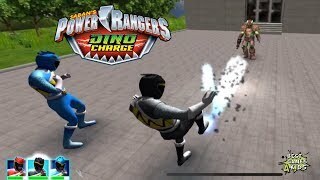 Rumble Tusk Megazord vs Tangleweb Battle. 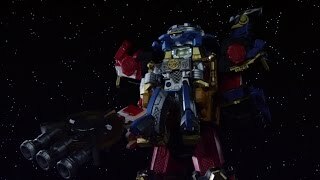 The Power Rangers summons their zords and form the Ninja Steel Megazord. Mick creates the new Rumble Tusk Power Star. 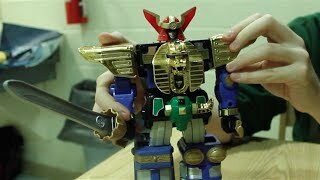 With the new Rumble Tusk (Elephant) Zord, the Power Rangers form the Rumble Tusk Megazord. 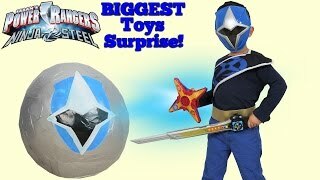 This video is from Power Rangers Ninja Steel "Drive to Survive" (Episode 5). 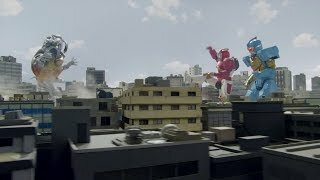 Power Rangers Ninja Steel Episode 6 airs on Saturday. .
Robo Red Zord & Robo Rider Zord Vs Toxitea! 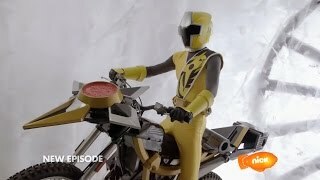 Power Rangers Ninja Steel - Mega Morph Cycle | Episode 5 "Drive to Survive"